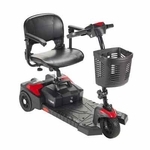 The Powerstroll S-Drive takes the strain out of pushing a heavy wheelchair and makes easy work of hills, ramps and gradients. 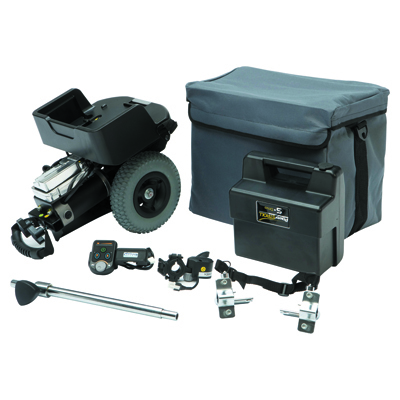 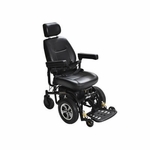 This dual wheel lightweight Powerstroll can easily be fitted and removed to wheelchairs within seconds, and adapts to fit most sizes. 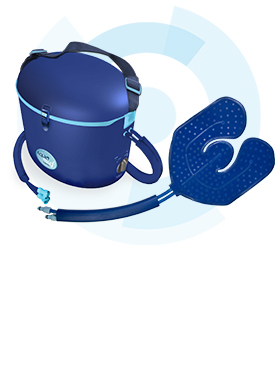 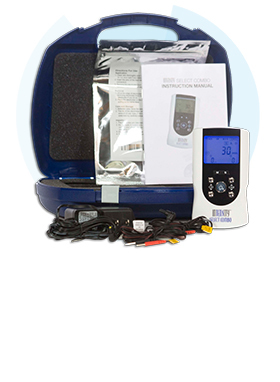 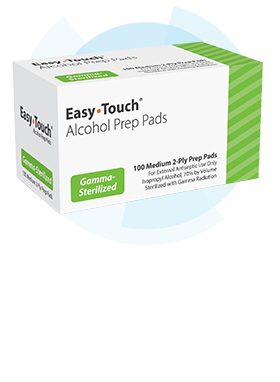 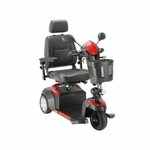 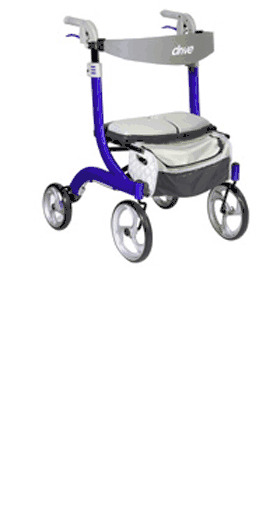 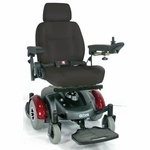 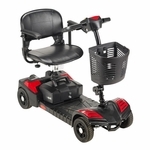 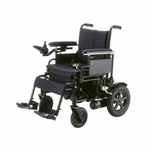 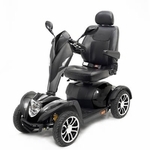 Fits most wheelchairs with seat widths from 14" to 20"